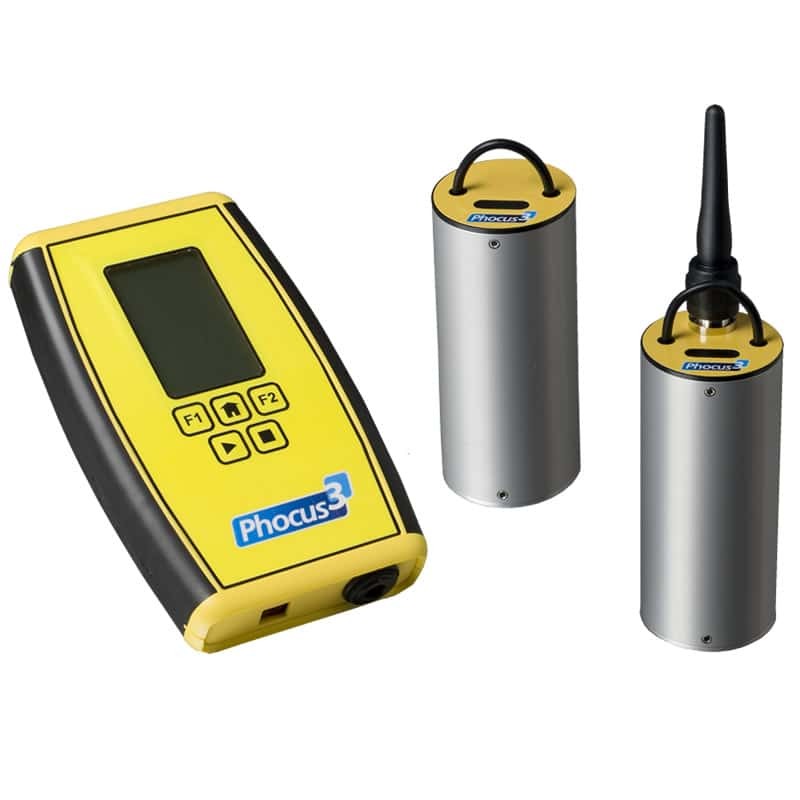 Phocus3 is a noise logger designed for detecting and localising water leakage. 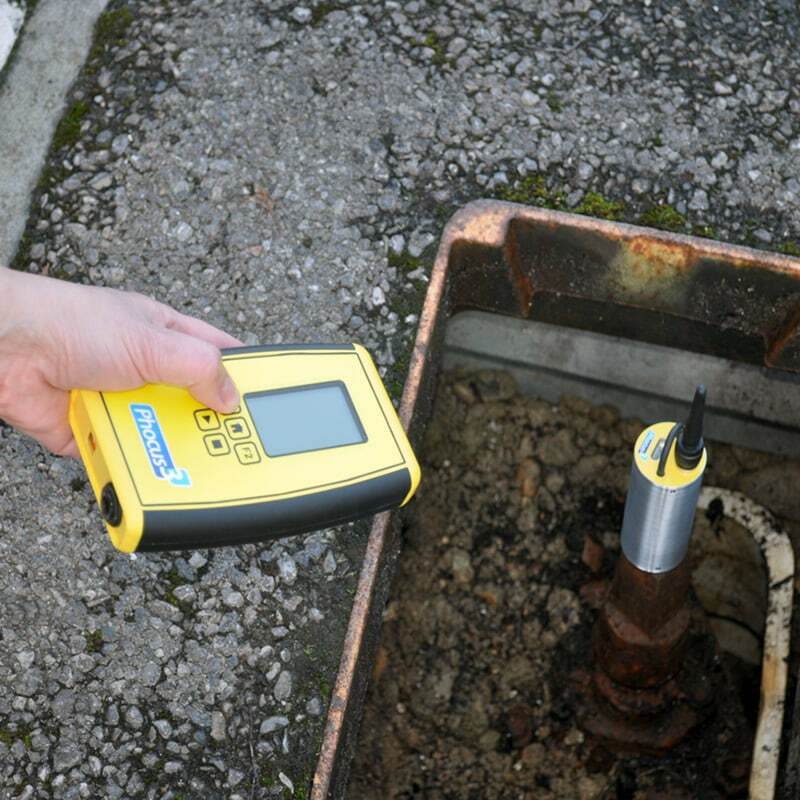 It enables water suppliers to quickly and efficiently locate leaks in the water network. 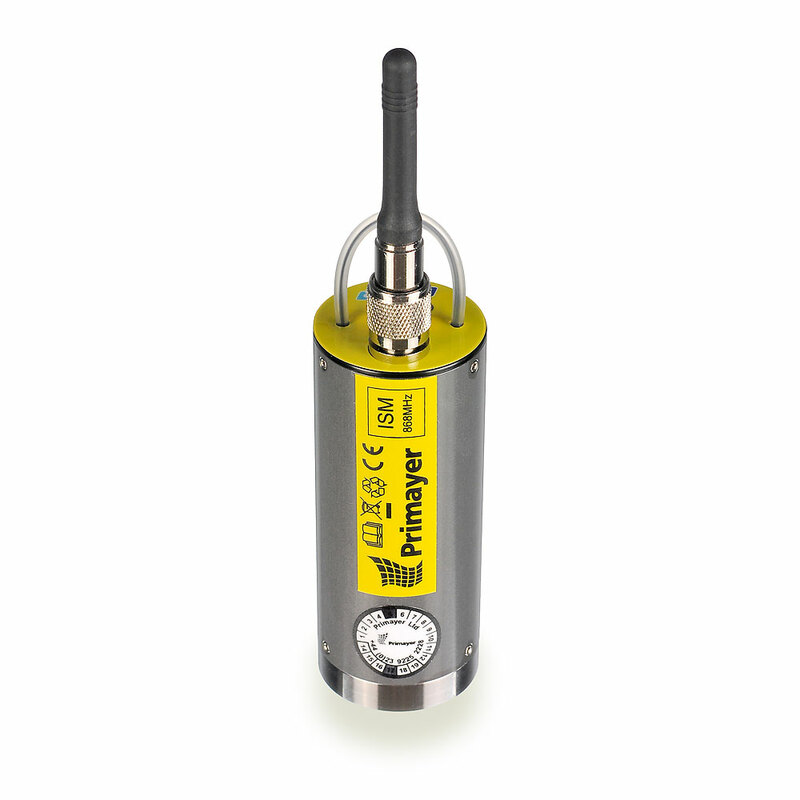 Its wireless communications allow both ‘lift and shift’ or permanent deployment. 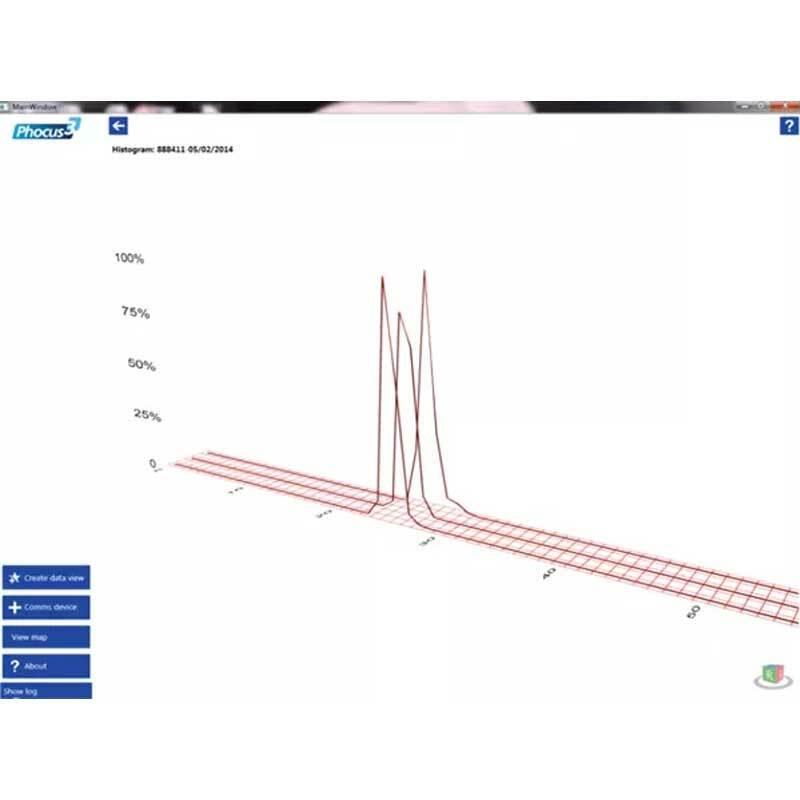 Onsite leakage results may be obtained via the Communications Module with detailed analysis carried out on the host software. 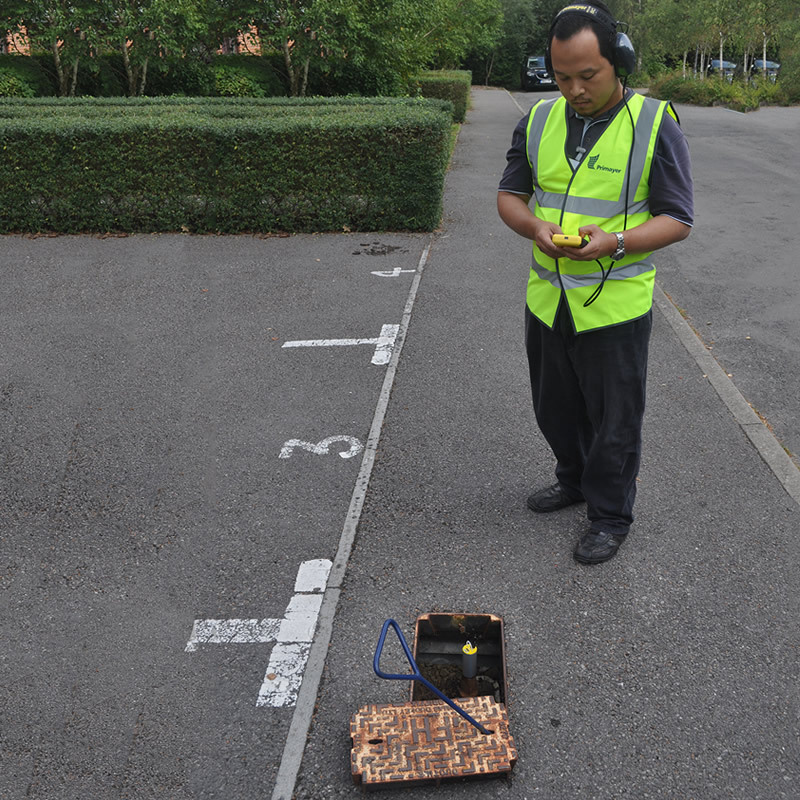 The logger samples pipeline noise at one-second intervals during each of the three sample epochs during the night when background acoustic noise is lowest. It carries out statistical analysis on each of the three epochs to determine the Leakage Confidence Factor. The lowest leak noise is also measured, termed the Critical Noise Value: important as a measure of how close to the leak the logger is situated. Data may be displayed as a table of all logger Critical Noise dB values and Leakage Confidence Factors for easy comparison of results. 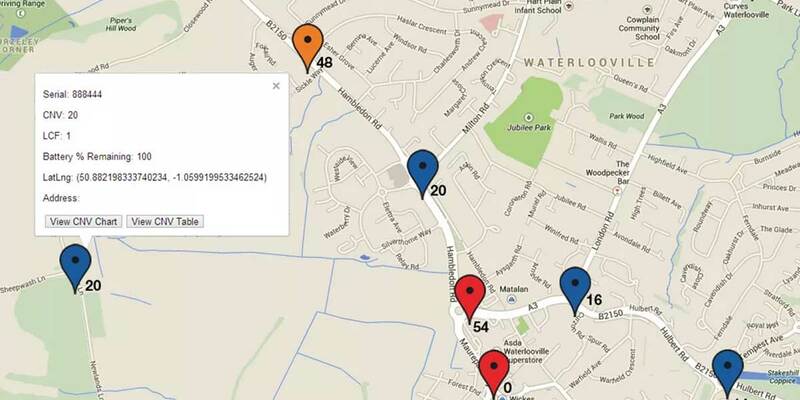 Loggers are shown on a Google Map*, colour coded by Leak Confidence Factor and thus relative position to leak(s). 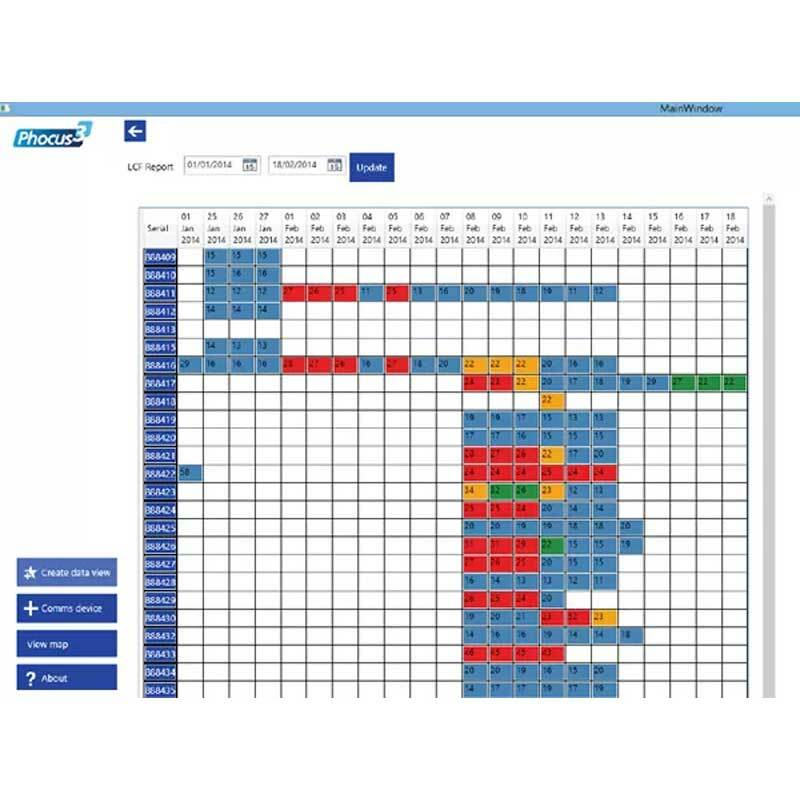 Clicking on an individual logger allows access to a logger data report. Histogram display for each epoch. Data view show status of all deployed loggers.